Has anyone seen any other great calendars lately??? I like the last three options. Those are both cute and functional. 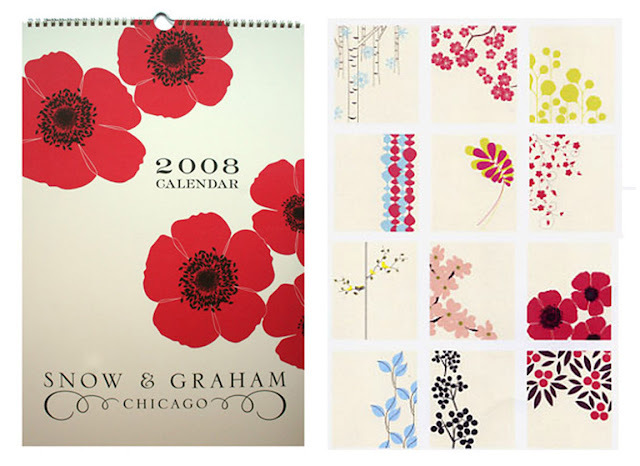 Although, I have a feeling you are not going to pick a wall calander based on function. 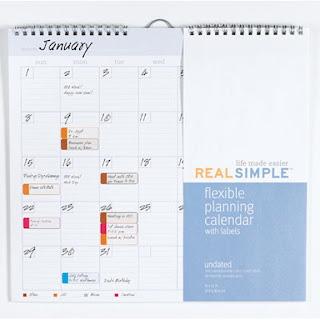 I am a HUGE fan of the Real Simple Calander.